Now you can enjoy great cost-savings on name brand and generic medications, along with the customer service and personalized care that only a locally-owned pharmacy can offer. 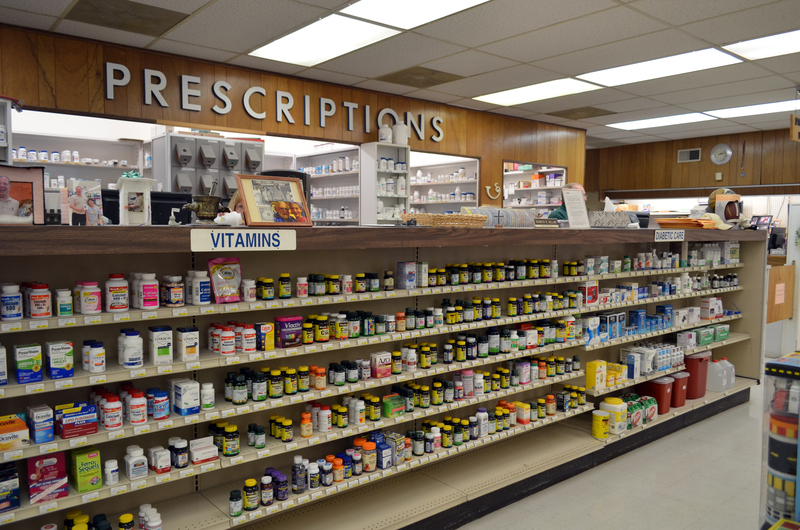 What is the Odon Pharmacy Prescription Savings Club? 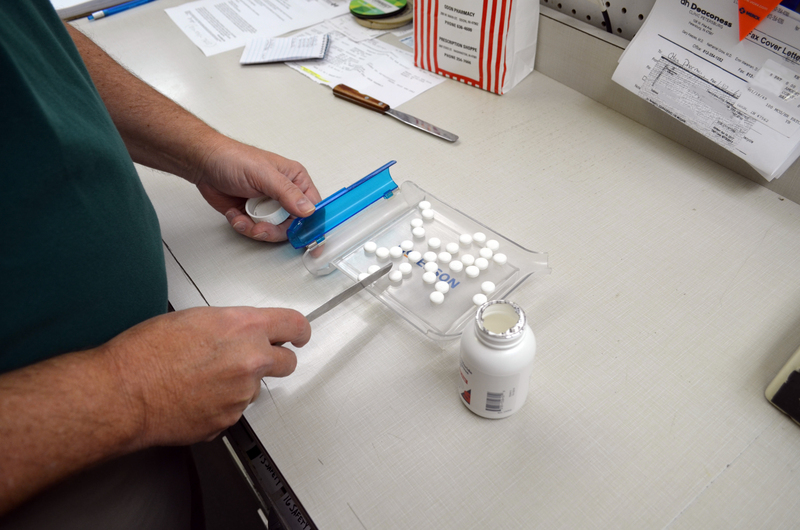 Through the Odon Pharmacy Prescription Savings Club, you can save on more than 5,000 name brand and generic medications. Our program is open to people of all ages. And it’s ideal for people without prescription drug benefits or those with inadequate coverage. No prior authorization is required; simply show your card and enjoy great savings. People who receive healthcare benefits from Medicare, Medicaid or TRICARE are not eligible. No. This program is not an insurance benefit. This program is a Prescription Savings Club that offers voluntary enrollment, and provides exclusive discounts on prescription medications. How much will my medications cost? As a member, you will receive exclusive discounts on many of your brand-name prescription medications. 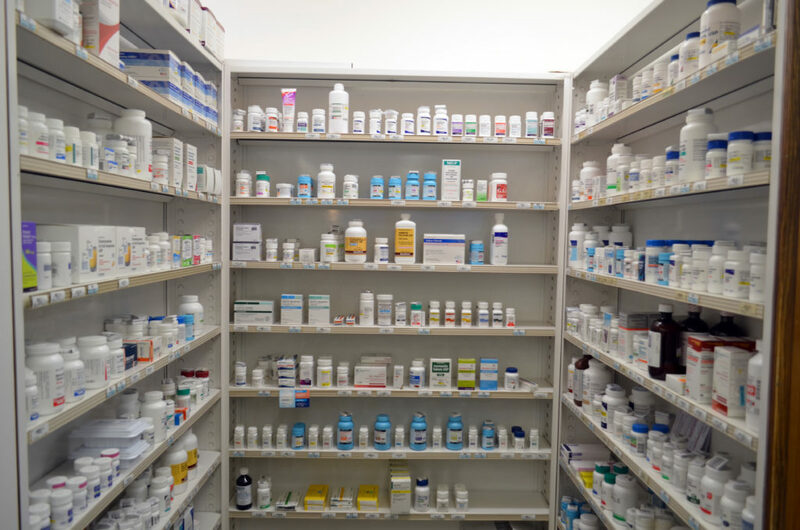 In addition, more than 300 generic prescription medications are available to you in a 30-day or 90-day* supply at super-low prices. *Day’s supply is limited by specific metric quantities based upon commonly prescribed dosing. More than 300 prescription medications available for $4.99!